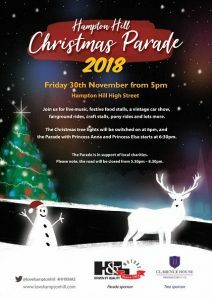 Come along to the United Reform Church in High Street, Hampton Hill on Friday 30th November and share the Christmas Fun. The League of Friends will be having a stall at the Christmas Market in the Church’s Hall at this year’s Christmas Lights Up. The event starts at 4.00pm – 8.00pm, with an array of Arts, Craft, and Charity stalls selling festive items ideal for Christmas gifts. The Market is held inside the large hall behind the Church and entry is gain either through the church or the garden and foyer. 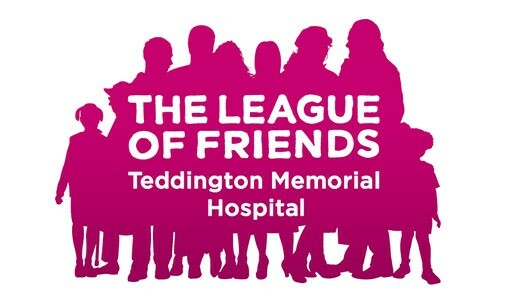 Over 2000 local residents attend, so this is a wonderful Christmas event that enables the League to promote our work and gain some new supporters, as well as raising funds for the Hospital. Come and find our stall and say hello to our team and show your support for this wonderful community event.